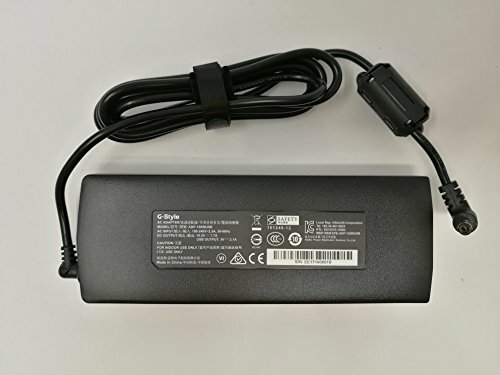 This GIGABYTE 150W AC Adapter is specially designed to meet the power needs of your favorite GIGABYTE laptop. It has been tested on GIGABYTE systems to ensure it will work with your device. It is lightweight, easy to carry, perfect for the home, office, or travel. You will always get the best result from this GIGABYTE AC Adapter.